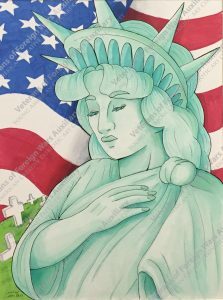 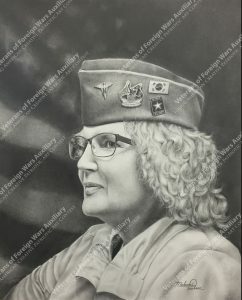 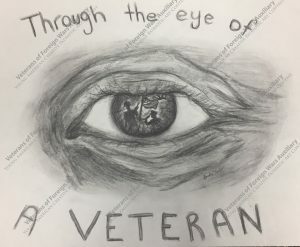 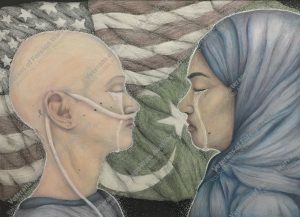 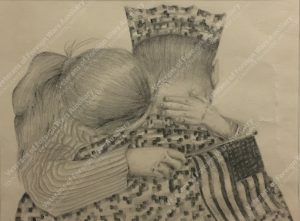 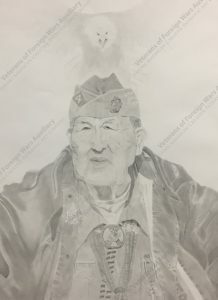 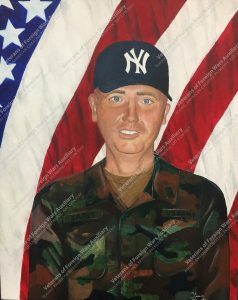 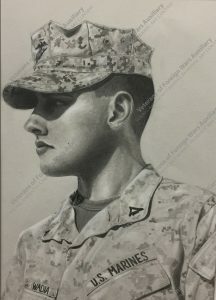 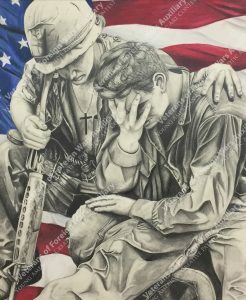 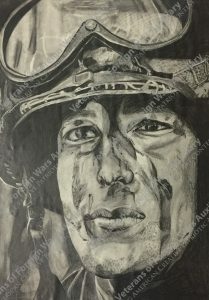 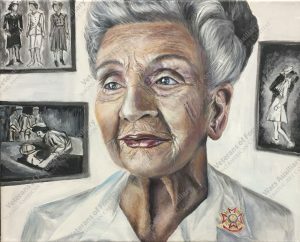 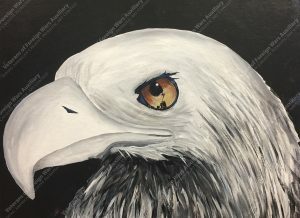 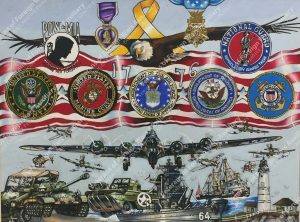 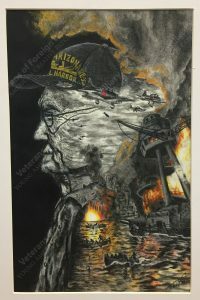 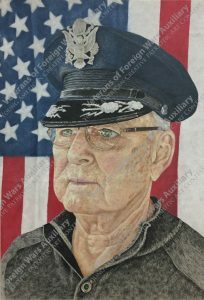 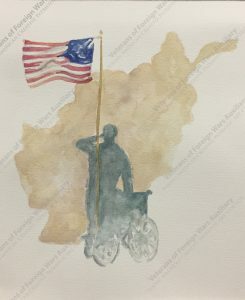 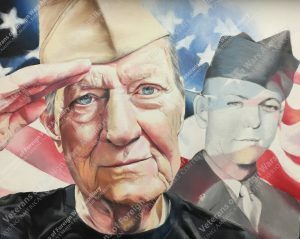 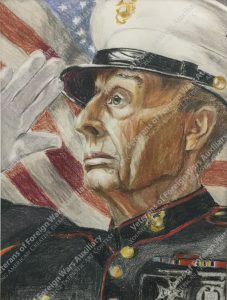 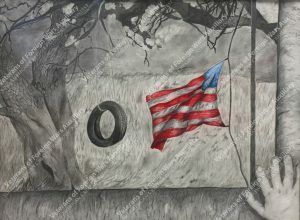 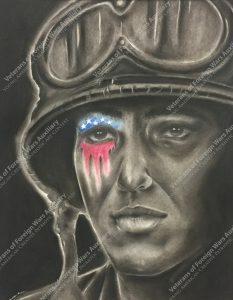 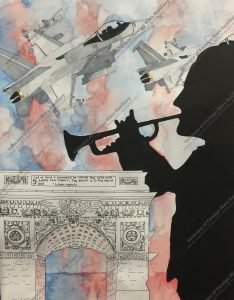 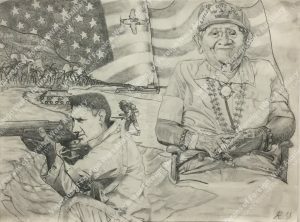 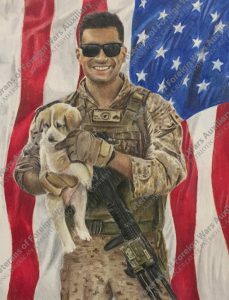 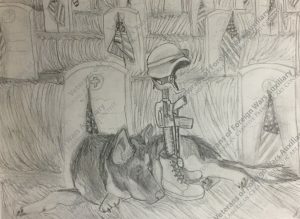 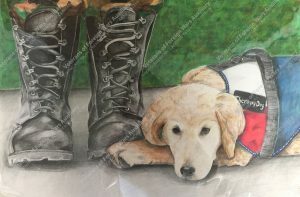 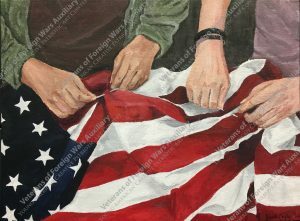 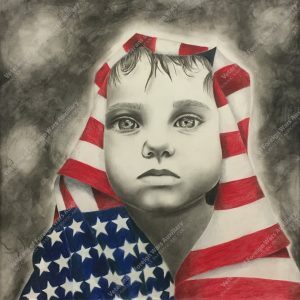 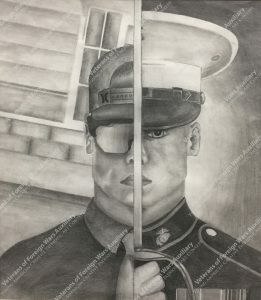 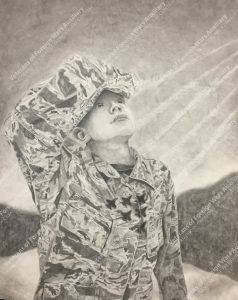 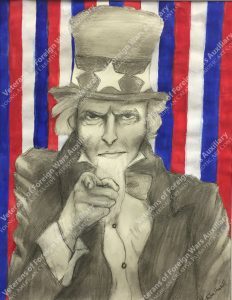 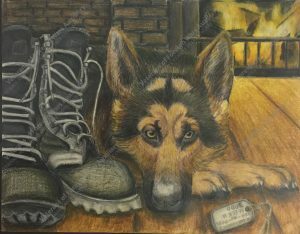 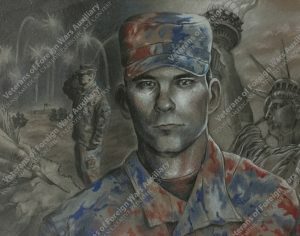 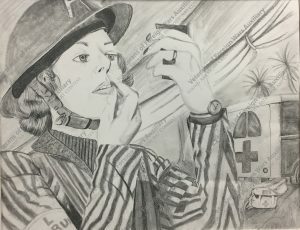 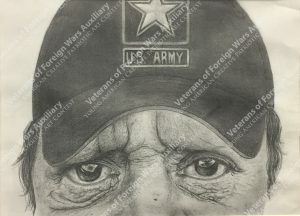 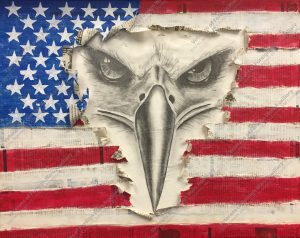 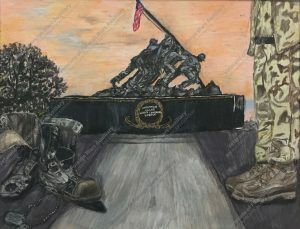 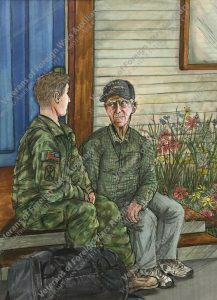 We are proud to present the Department (state) winners of the 2017-2018 VFW Auxiliary’s Young American Creative Patriotic Art Contest. 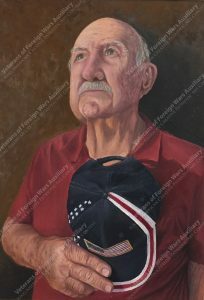 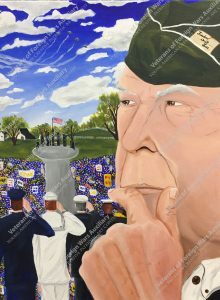 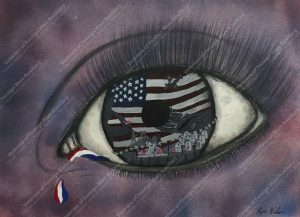 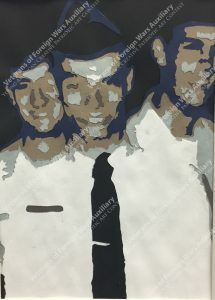 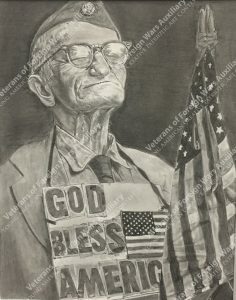 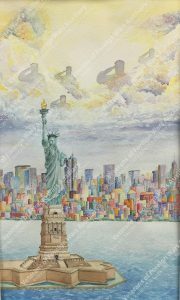 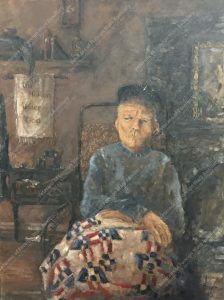 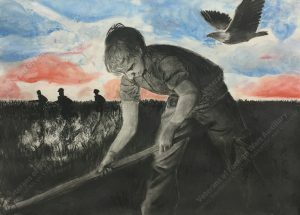 The annual contest began in 1979 and recognizes up-and-coming artists and encourages patriotism in youth. 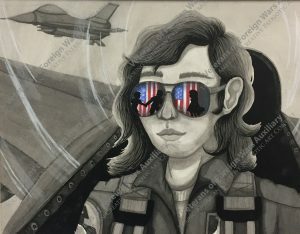 More than 3,400 students submitted entries and a total of $21,000 in national scholarships was awarded to eight students in 2018. 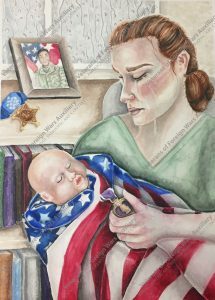 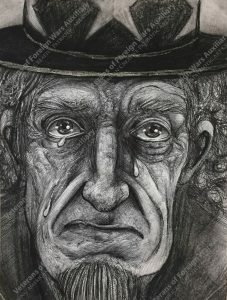 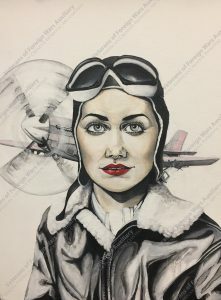 Learn more about the contest and view all the previous first-place national winners.